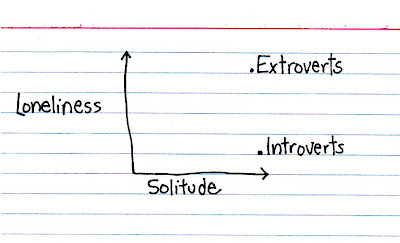 The thing is I don't know if I'm an extrovert or introvert. I tend to do relatively okay in crowds and with new people, yet I am almost certainly anti-social (I constantly tell my friends how I plan to dump them after I marry) and prefer to stay indoors than out. Apparently ambivert is used to describe those who express both, but I suspect that implies balance rather than mutuality. Although who said they were mutually exclusive anyway? 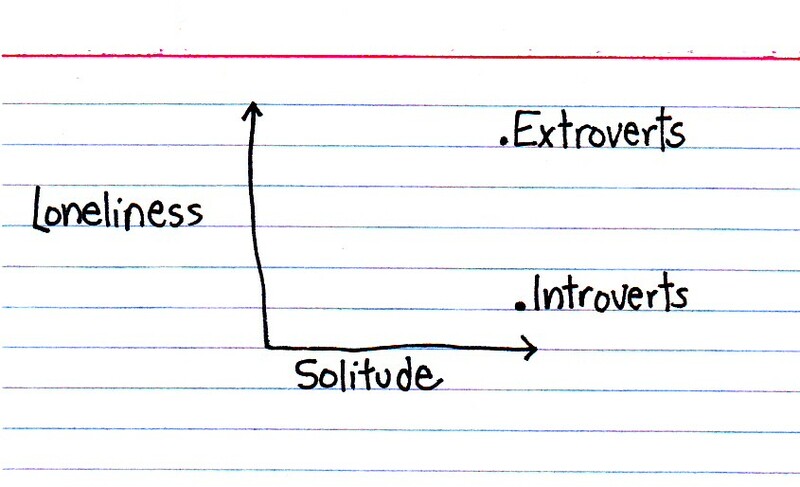 What might be easier to figure out is how lonely I am. Everyone say "aww". I agree with Big O. It is a lengthy test, but as a high schooler at the time, I found the results to be illuminating. I'm an INTP, for the record. Give it a go! try it. mine was 100% spot on! whilst ur at it try this test as well! if anything, thyre fun 2 do! I've done these tests and see them as useful as horoscopes - ambiguous enough for you to see yourself in any of the results. I'll give the link above a go anyway and report back the results. That second test is $6. You're not a spambot are you personality? I may have to delete your, and my following, comments if so. am nt a SPAMBOT whtvr tht is!!! !